The Forest….Part 2 The story continues….. I hear voices and look skyward. The light through the leaves streams yellow into my vision. I squint, the hiss of the rain has stopped. I hear birds and movement from a subtle breeze waffling the greenery. The path I came along is adjacent to a banking of terraced trees. In the darkness it looked dense and dark. In the skimming light I can now see the boarder of the trees at a high level. I am unable to move without pain. My feet feel as if all circulating blood had been replaced by ice. I wriggle my toes stabbing axon to axon. Cold wet and fragile, I move, yes… I move one foot with a pained gasp, my lips splutters the wetness out into the air from my soaked face. A deep inhale and the other foot is free. I flip sideways to a more solid area of grown grass. My thighs ache into my knees and this sudden movement races into my pelvis shooting metal rods into my hips. I stop, stand and bend the knees and then straighten completely to free the cramped joints. I stand for what seems like an hour. I have no way of knowing how long I have been ridged into this mud. Now more alert, I have kick started a powerful force of adrenaline which now arrows through my veins. My mouth wet, now dry, tongue engorged, lips pitted and crack, I taste blood. I’m alert, my senses have gone from exhaustion to hypersensitivity, now a different trembling is upon my muscles. There is a loud drumming in my ears, percussion on my chest wall. My eyes now are failing to see through light and give false double images, I try to blinking rapidly to regain my sight. My wet skin now pins as pores heat up the more I move. I feel my bare feet change to full dexterity but I stumble. The forest floor feels like pine needles that stab into the soles of my waking feet. The smell is becoming overpowering as if someone has thrown a damp pine branch onto a fire and the scent is carried into my brain and my nose is aching all the way through into my sinuses with the pungent poison. “I know this forest” and without hesitation I heavily fist the latch and shove the door open. One room, one single room inside, one table one chair. There is a blanket on the chair as if left just for me. Someone… knew…. I was coming. Categories: MEDICINAL MEDIA, MEDICINAL MEMOIRS, PHOTOGRAPHS | Tags: alone, anxiety, black and white photography, conscious living, consciousness, isolation, metaphorical, metaphysical, photography, soul, spirit, spirit guides, Spiritual, spirituality, storytelling, storytelling for a grown up world, storytelling in a modern age, Weekly Writing Challenge, wordpress | Permalink. Categories: PHOTOGRAPHS | Tags: 2017, April, Brantwood, coniston, Lake District, spring, surprise, UK, weekly Photo Challenge, wordpress | Permalink. Categories: POETRY | Tags: acrostic, Daily Prompt, mocking, POETRY, postaday, thoughts, wordpress | Permalink. This weeks photo challenge states “What subject keeps you coming back? This week, show us your muse“. This is not a difficult task. I have one location that I constantly return to for photographs. I have been visiting this stretch of beach since I was a child and now I return each time to sit and wait for the sunset. Categories: PHOTOGRAPHS | Tags: beach, Daily Post, evening, muse, sky, sunset, wordpress | Permalink. This is Brantwood, home of John Ruskin (1819-1900) the artist, writer and champion of the welfare state. Ruskin absorbed the natural world around him and expressed his talents through paintings and poetry. In 1869 he was Professor of Fine Arts at Oxford and established the Ruskin School of Drawing (wikipedia.org). 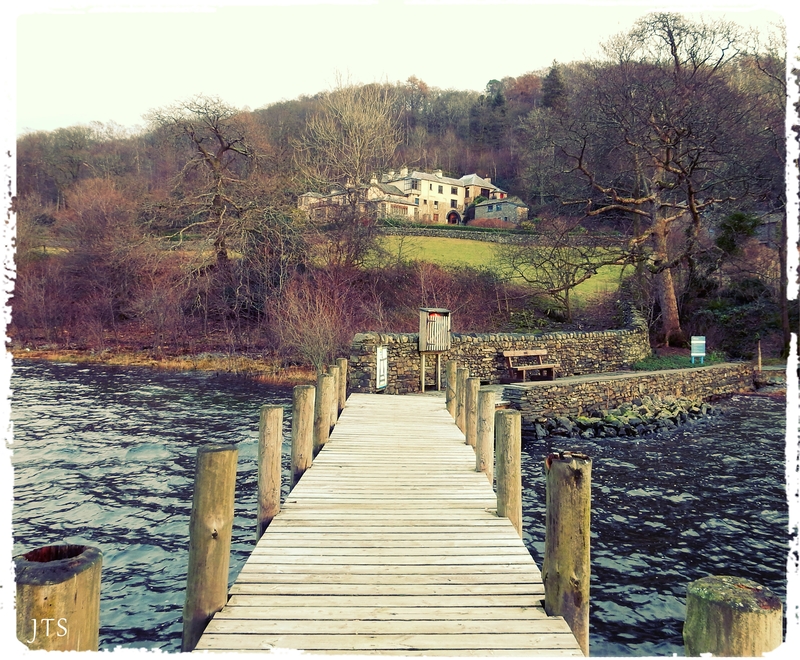 The Brantwood Estate is suspended, afloat on the hillside above lake Coniston Water. The house continues his legacy by exhibiting local artist’s work in a gallery. The gardens display the array of inspiration and the footpaths lead to the lakeside. Categories: MEDICINAL MEDIA, PHOTOGRAPHS | Tags: artist, arts, Brantwood, coniston, history, John Ruskin, Lake District, landscape, nature, poet, postaday, water, wordpress | Permalink. 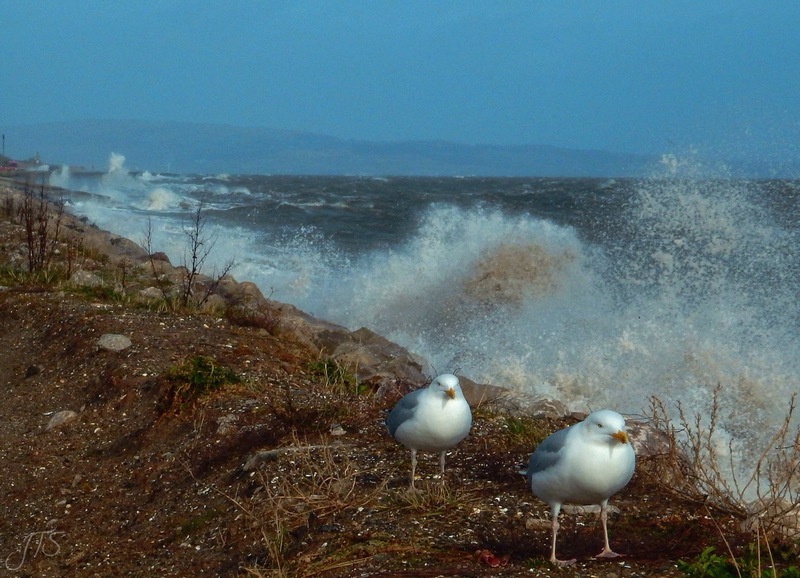 Categories: PHOTOGRAPHS | Tags: aperture, birds, high tide, photography, rule of thirds, Sea, Seagulls, wordpress | Permalink.